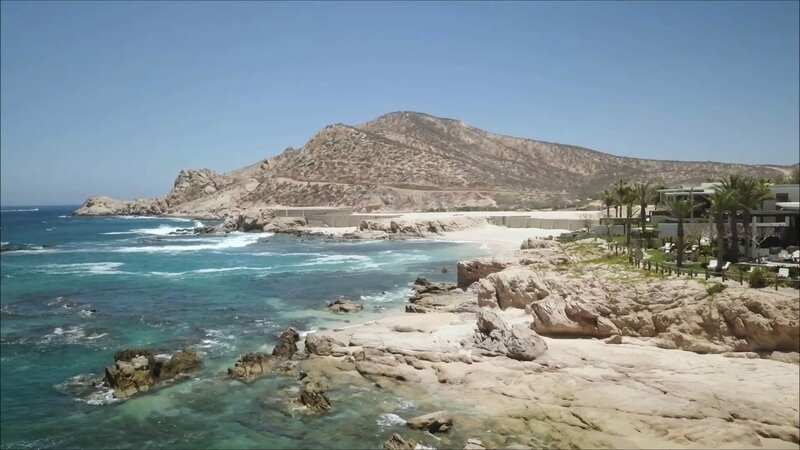 Nestled along a protected cove, the most desirable beach in Los Cabos has long been known for its tranquil, swimmable waters and pristine coral reefs, where a short venture out to sea unveils a hidden underwater world of tropical fish and sea turtles. 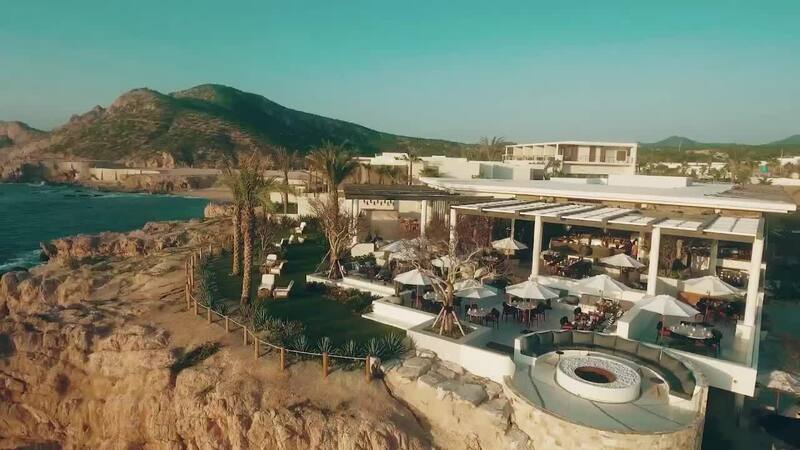 The new Chileno Bay was created with a distinct vision to bring a contemporary take on the classic Baja escape with an airy, open aesthetic that blurs the line between indoor and outdoor with private terraces in each guest room. You might not know what you are having for dinner tonight, but when you know a Cabo vacation is on the horizon, it is best to plan ahead. Save up to 30% on your stay when you book more than 90 days in advance. Non-refundable. Subject to availability. Blackout dates apply. You know it’ll be a good day when it begins at Chileno Bay. Fuel up with dishes like Mexican masa toast or sweet corn pancakes with prickly pear jam, fresh-squeezed juices and tropical fruit smoothies—part of the full daily breakfast included with your room when you book this offer. Simply the best...You can swim and snorkel right off the beautiful beach in front of the resort. So many little extra touches to make you feel welcome.